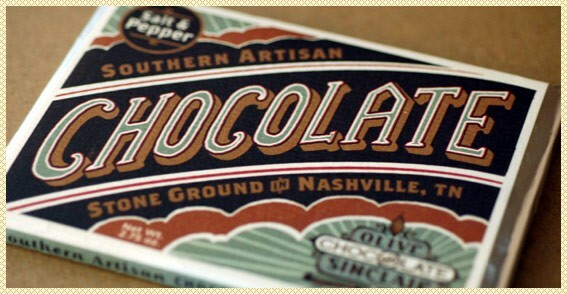 I love every aspect of these chocolate bars by Nashville company Olive & Sinclair. The first and most obvious attraction is the packaging. 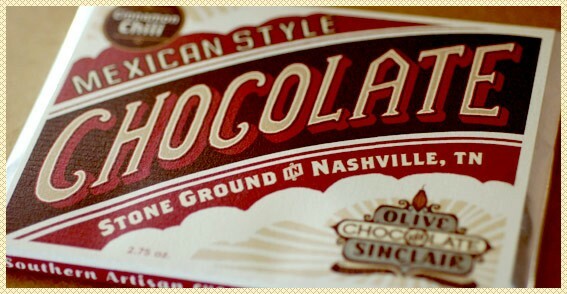 You can’t help but be won over by the graphic, vintage-inspired wrapper. Next there are the unique flavors: salt and pepper, Mexican style cinn-chili, buttermilk white. 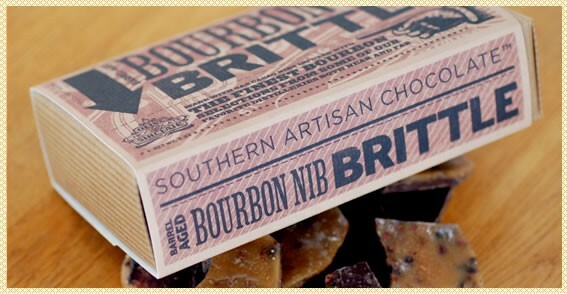 (Don’t even get me started on the bourbon nib brittle.) I want to try them all! But the best part of all, tops on the “why I love this company” list, is the fact that the chocolate at Olive & Sinclair is handcrafted, slow-roasted and stone ground in small batches, using both new and vintage machinery. 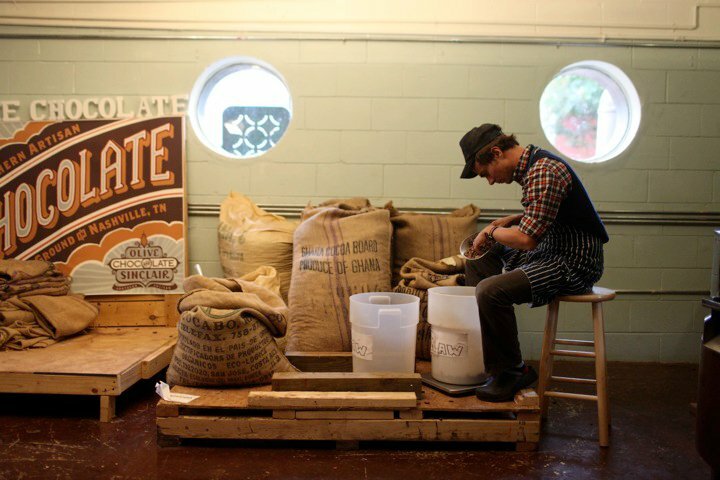 Owner, chef, and visionary Scott Witherow is a firm believer in the bean-to-bar process and uses single origin cacao beans to create a chocolate bar that feels so much more special and one of a kind, than your average ol’ candy bar. Check out the video above to find out more about their process. 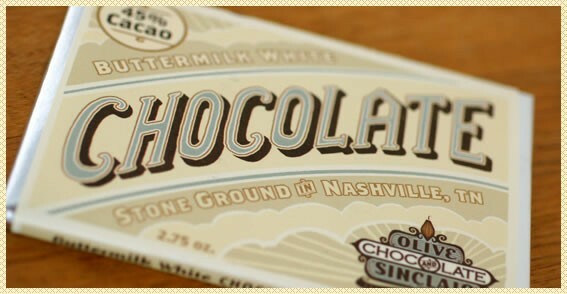 It’s a great combination of old and new chocolate making. Click here to check out all of the Olive & Sinclair products and to shop online.